Rock Doctors Jim DeRogatis and Greg Kot conduct their first rock and roll intervention. They help a listener with a musical addiction…before it's too late. Plus Jim and Greg review new albums from The National and Janelle Monáe. Jim and Greg start the show by wishing YouTube a happy 5th birthday. The internet video site marked the occasion by announcing that it now gets more than 2 billion hits daily. It's doing better than all 3 major television networks. And viral phenoms Justin Bieber and Greyson Chance will certainly want to extend their congratulations to YouTube. Unfortunately our personal favorite has yet to score that major record deal. Last week LimeWire was found guilty of copyright infringement last week in a New York court. This was the first case targeting a file-sharing software maker following the 2005 Grokster decision, in which the U.S. Supreme Court cleared the way for lawsuits targeting companies that induced or encouraged file-sharing piracy. It's a huge victory for the“content industry,”but as Greg explains, LimeWire has a lot of resources–we shouldn't count them out yet. 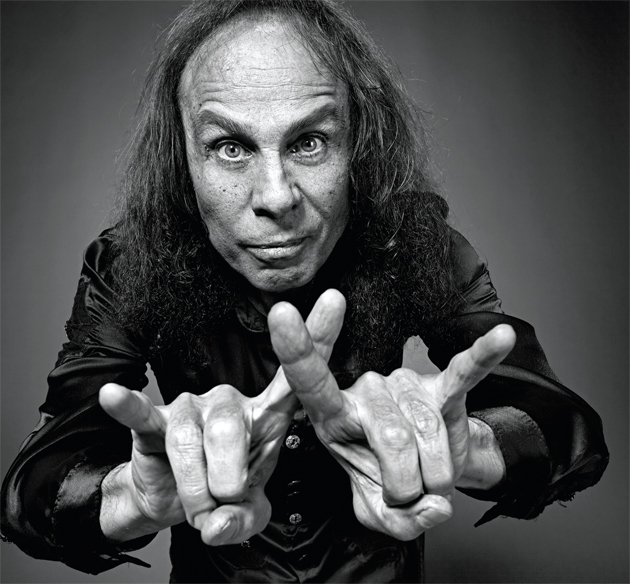 Next Jim and Greg bid farewell to metal icon Ronnie James Dio. He died this week at age 67. Dio fronted a number of major metal bands, including the second incarnation of Black Sabbath. Fans may also remember him from Tenacious D in the Pick of Destiny, and he is sometimes credited with popularizing the rock“devil's horns”gesture. He'll be missed by many a metal fan. A few times a year Jim and Greg take off their critics‘ hats and put on their doctors’ coats. They talk to listeners in need of a dose of new music or musical therapy. Today, they respond to an urgent plea from Katie in Atlanta. She filled out our patient form on behalf of her fiancé Daniel. 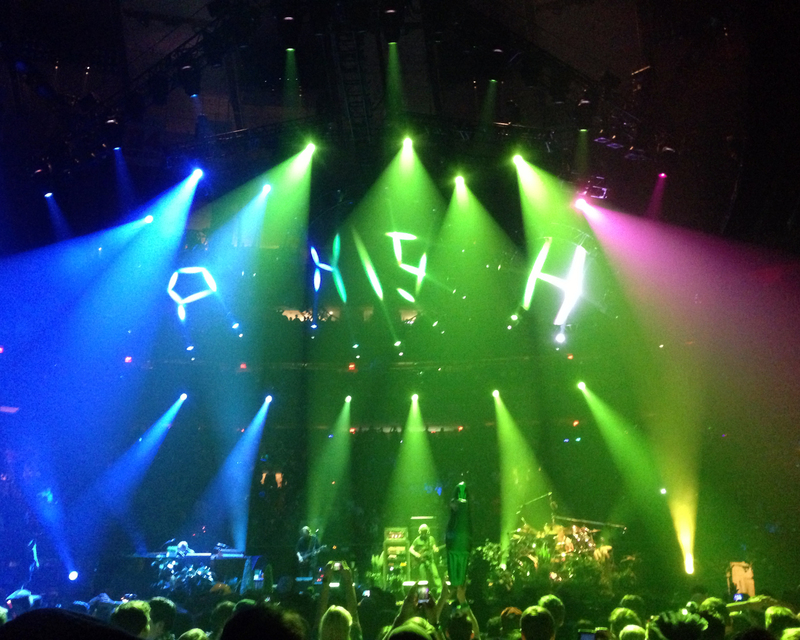 According to Katie, Daniel is addicted to Phish. She admires his passion for the jam band, but wishes he‘d expand his listening palette more. Plus, following a forever-touring band can be time-consuming and expensive–especially when planning a wedding. The Rock Doctors conduct their musical intervention for Daniel. He doesn’t think“addiction”is a fair description for his relationship to Phish, but he's wiling to take his medicine and try some new music. Dr. DeRogatis gives the first prescription: Minus the Bear. He thinks Daniel will appreciate their musical experimentation and skill. Daniel spends a week with their new album Omni and reports back with positive results. He loves the lead singer's voice, and the group's production. Dr. Kot prescribes Dan Deacon's record Bromst. He hopes Daniel will hear Deacon's impressive classical training. Unfortunately, this medicine didn't go down as smoothly. Daniel is confident that Deacon live would be a great experience, but the music was too out there for him. 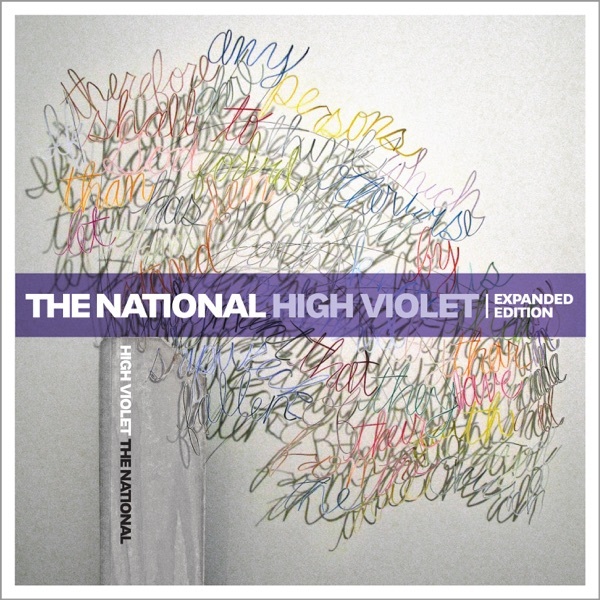 Brooklyn rockers The National released their fifth album called High Violet. Greg has been a champion of the band and its melancholic sound from the beginning. He's a“sucker”for their Joy Division-meets-Leonard Cohen songs. However, he wished they'd gone somewhere new on this album. High Violet is merely a refinement of what The National had done before, so Greg can only give it a Try It rating. Jim thinks Matt Berninger's lyrics of heartache are as original as ever. It's not groundbreaking, he admits, but it's a Buy It. On the other end of the rock spectrum is Janelle Monáe. The alternative R&B singer's debut album is called The ArchAndroid. It's a dense science fiction concept record that incorporates hip hop, soul, funk, rock and big bandsounds. Jim hears the most ambition from an R&B singer in a long time. 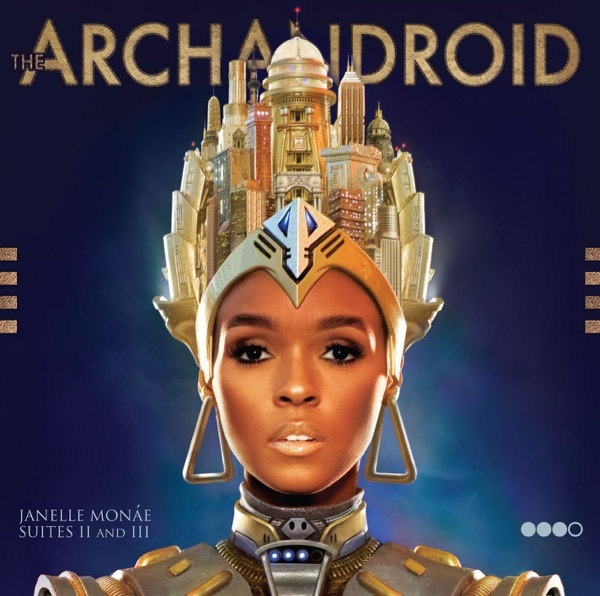 He loves Monáe's universe and gives The ArchAndroid a Buy It. Greg goes even further, calling this record the best he's heard this year. Spend time with it and you will love it. The ArchAndroid gets a double Buy It.